Production and implementation at the plant, at our partner Fumoir Grizzly, bio-ingredient (BacM35) for the complete inhibition of Listeria monocytogenes on matrices of salmon and trout smoked cold. Deposited patent : ‘’Synthesis of gram-positive class IIa bacteriocins and compositions and uses thereof ‘’ with Laval University making it possible to synthesize a wide variety of bacteriocins. This platform makes it possible to develop and produce customized bacteriocins to inhibit a multitude of pathogens and microbial contaminants. 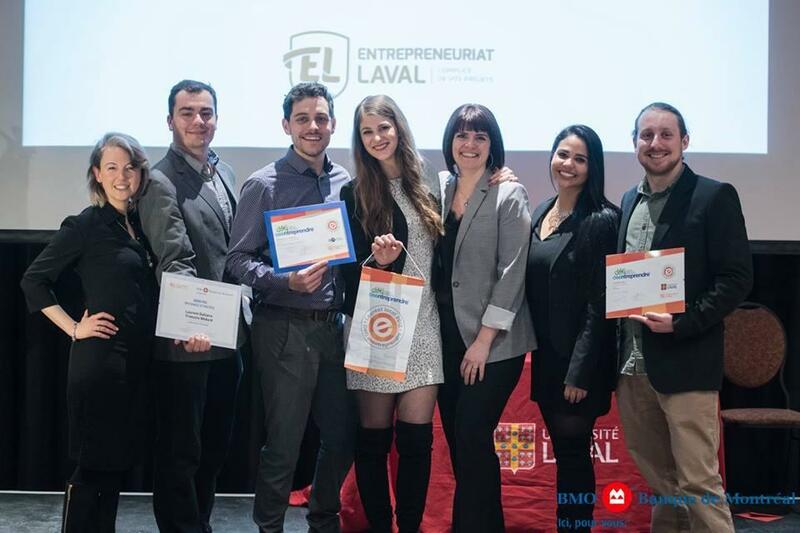 Laboratoire Innodal is currently working with the Université Laval’s METABIOLAC Research Chair and several food industry partners in the field of marine, meat and dairy products, in the field of disinfectant products, as well as in the veterinary field. If you are looking for natural antimicrobial solutions for your products and applications, do not hesitate to contact us. Our team will be happy to help you find a solution specifically tailored to your needs. 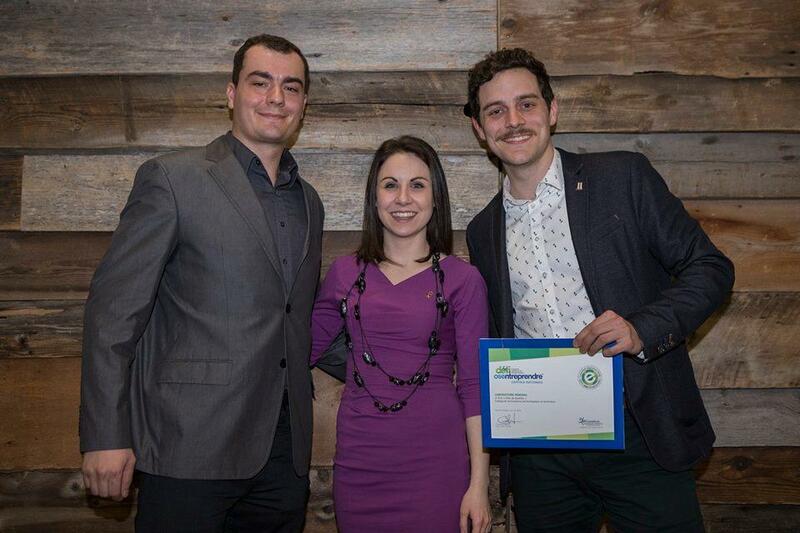 1st prize allowing Innodal Laboratory to obtain a pass for the Biotech Showcase in San Francisco. 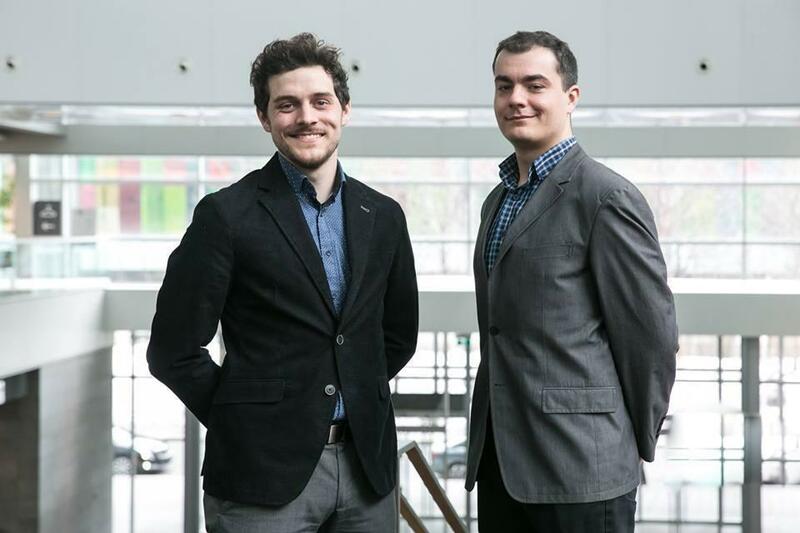 1st prize of the jury and 1st prize of the public, having taken place at la Caisse de Dépôt et Placement du Québec and organized by the ACFAS.